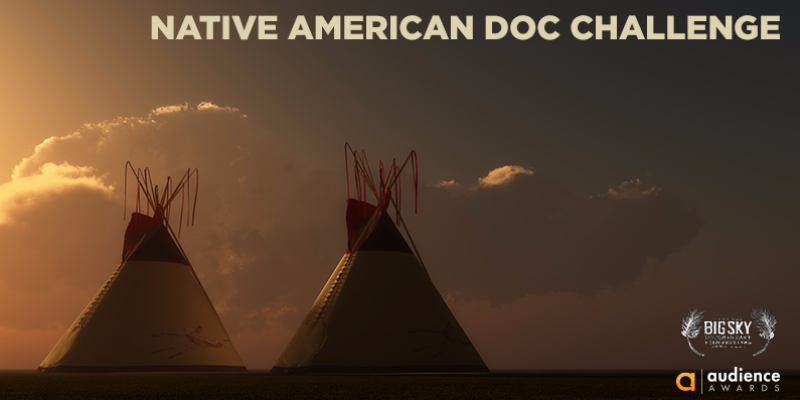 Native American, Hawaiian Pacific Islanders and First Nations of Canada filmmakers were invited to submit their short documentaries, 7 minutes and under, to the Audience Awards Native American Doc Challenge. Championed by Native American filmmaker and actor, Forrest Goodluck, these are the top 8 films. In support of Dr. Sylvia Earle, the Ocean Film Challenge kicked off BOD Blue Out Day, a massive initiative to move a billion people to act in support of the ocean. Filmmakers were asked to create a short film, 7 minutes or under, on the impact humans have on the ocean and the actions individuals can take to save the ocean ... and the humans who depend on it. The films were juried by an industry panel and the top 8 finalists were chosen. 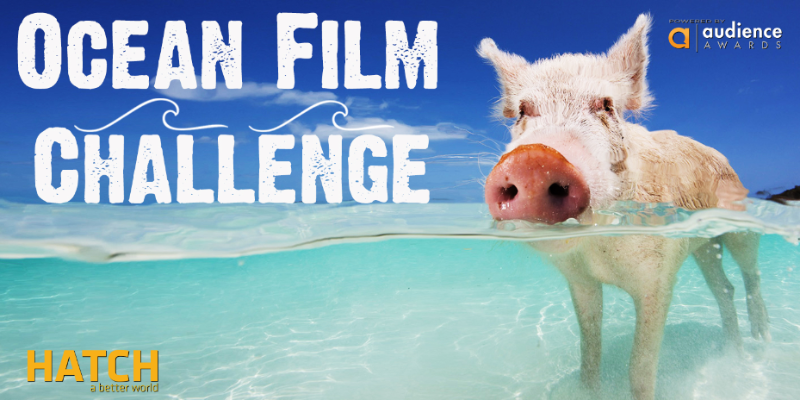 Women's Film Challenge (WFC) asked filmmakers to submit short films, narrative or documentary, made with a women in one of the above-the-line positions. If disparity is caused by lack of opportunity, Audience Awards is sset on providing opportunity and exposure to female filmmakers. 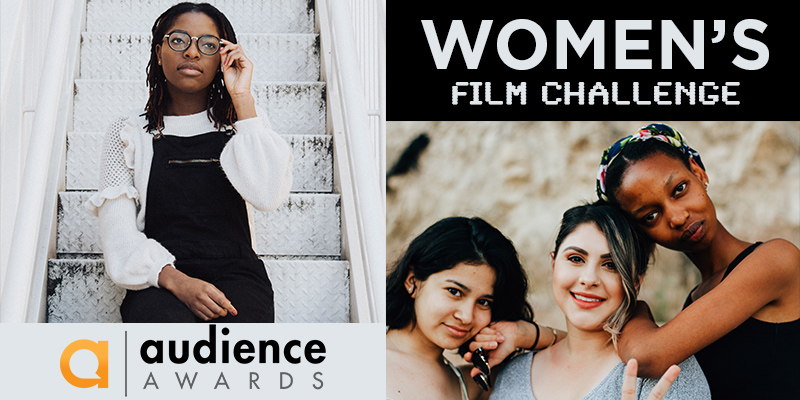 Audience Awards Film Festival celebrates these top finalists in a red carpet event and provides those filmmakers mentorship with some of the most revered women in the film industry. It’s time to recognize the work of our amazing filmmakers at our Awards Brunch. Thank you all for having fun with us this weekend! We hope it was as rewarding for you as it was for us! Audience Awards is proud to partner with April Reign, the Creator of #OscarsSoWhite, to bring into the world a film challenge dealing with the issues of race. We believe that important issues must be discussed, not ignored or swept under the rug. This is no less true regarding the issue of race. Too often, merely attempting to discuss race results in being branded a "race baiter" or "racist." We disagree and seek to empower your voice. We challenged filmmakers to submit a film, 5 minutes or under, that portrays an honest and instructive conversation about race.